Sound miracle. As a counterpart to its AMD Fusion NB550D sister-model, the NB520 charges ahead with a dual-core Atom N550. First-class subwoofer-sound remains on board. Can it manage to muster eight hour runtimes and tackle Intel GMA HD videos? Find out in this review. The NB520-108 is a great little netbook, with a truly impressive battery life and surprisingly powerful speakers. The only quirk we found was the temperamental space bar. 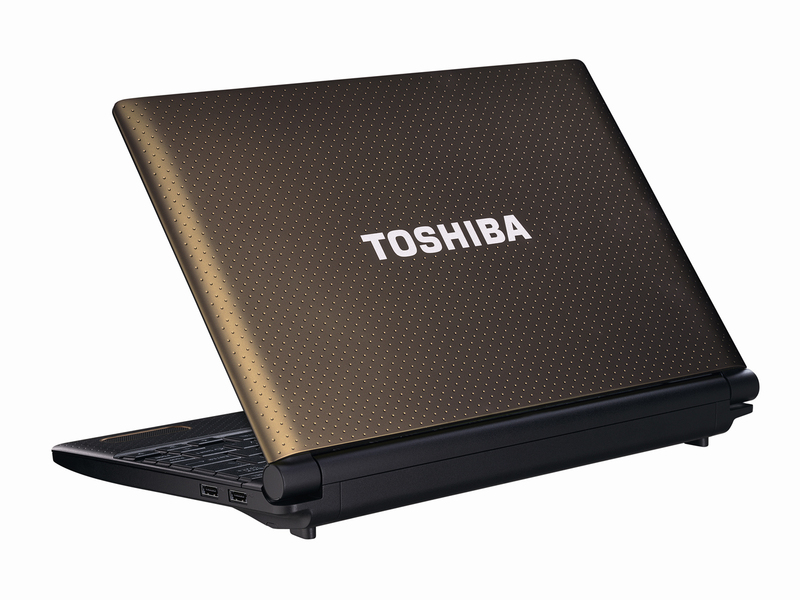 The Toshiba NB520 is a standard netbook on the inside, except for a superb pair of speakers. On the outside a lovely keyboard makes for good user ergonomics and the colour scheme simply looks attractive. In a sea full of similar products, Toshiba has found good ways to make the NB520 stand out. Toshiba's NB520 might sport the same basic internals, screen and connectivity as most budget netbooks, but its rugged, stylish design, comfortable ergonomics and excellent battery life - combined with speakers that put many laptops to shame – mean there's still plenty to like. If you can live with its limitations, it's one of the most attractive netbooks around. The Toshiba NB520 is priced at Rs. 21,490 which is just about right for its performance and features. The speakers sound great and the performance is a lot better thanks to the extra RAM and let’s not forget the sleep utility feature that helps save power. The keyboard and the bezel are not the best but after some getting used to, you won’t really have a problem with this netbook. 78.55%: This rating is not convincing. The laptop is evaluated below average, this is not really a recommendation for purchase.